Ram Gopal Verma is all set to direct his next Hindi movie based on the rivalry between Dawood Ibrahim and Chota Rajan. Ram Gopal Verma’s next movie titled “Government” will revolve around the post split intergang enmity between Chota Rajan and Dawood Ibrahim and the sudden rise of Abu Salem. 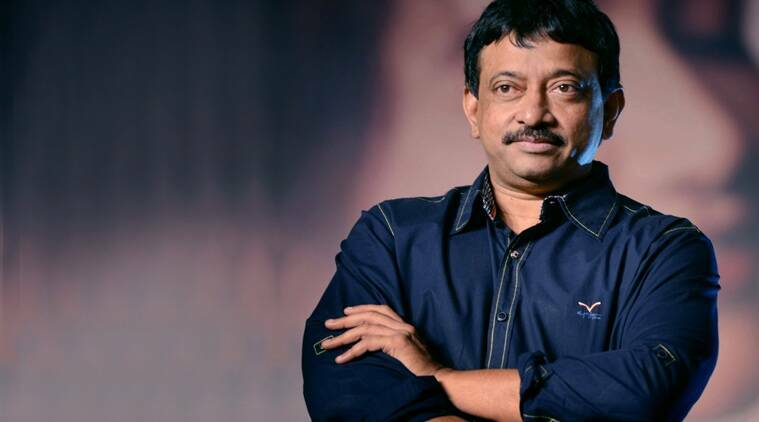 Filmmaker Ram Gopal Verma is all set to direct his next Hindi movie based on the rivalry between Dawood Ibrahim and Chota Rajan. Titled “Government”, the movie will revolve around the post split intergang enmity between Rajan and Dawood and the sudden rise of Abu Salem. The 53-year-old filmmaker took to Twitter to make the announcement of his new film, which he says will focus on the actual truth behind the underworld and Bollywood nexus. “My next Hindi film after ‘Veerappan’ is ‘Government’ and one of its characters will be Dawood Ibrahim,” he tweeted along with a link giving plot details and character list of the movie. Apart from the two main characters, Varma said the film will feature characters based on Anees Ibrahim, Chhota Rajan’s wife Sujatha, Monica Bedi, National Security Adviser Ajit Doval, former Prime Minister Manmohan Singh, Bala Saheb Thackeray, Abu Salem and gangster-turned-politician from Mumbai, Arun Gawli. “‘Government’ will portray Dawood Ibrahim, Chota Shakeel, Abu Salem and others as realistically as I portrayed Veerappan,” Varma said. The director made a point that the film should not be confused with “Sarkar 3”, which would be a separate project. Varma, who was the brain behind cult mafia film “Satya”, said unlike his earlier projects on gang world, this film will be closest to reality. The movie will also look at “the ultra delicate and immensely complex relationship between a criminal organisation and a Government organisation which recently got exposed in the Chota Rajan capture,” Varma said.